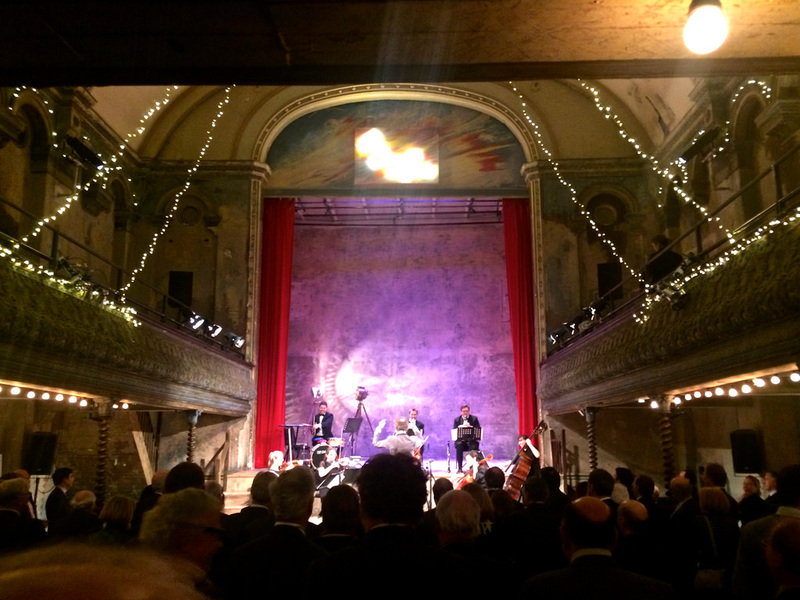 Wilton`s music hall is a former concert hall transformed into a music room. It is named after John Wilton who became the owner in 1850. The original building had been abandoned for a long time. Today Wilton`s stages some great shows and has been used to shoot movies and videos. Through generous public donations in 2012, the building was able to be brought up to standard and opened to the public.It is located near to the Tower of London.